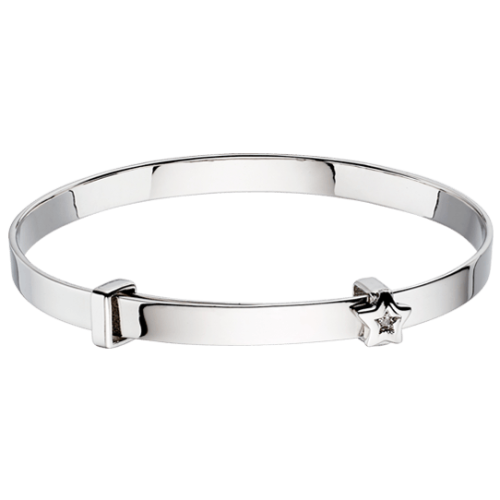 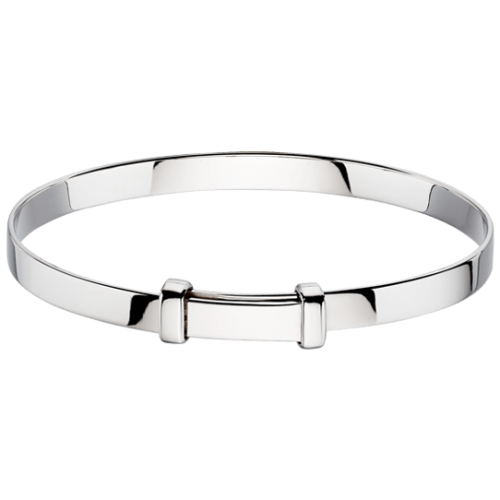 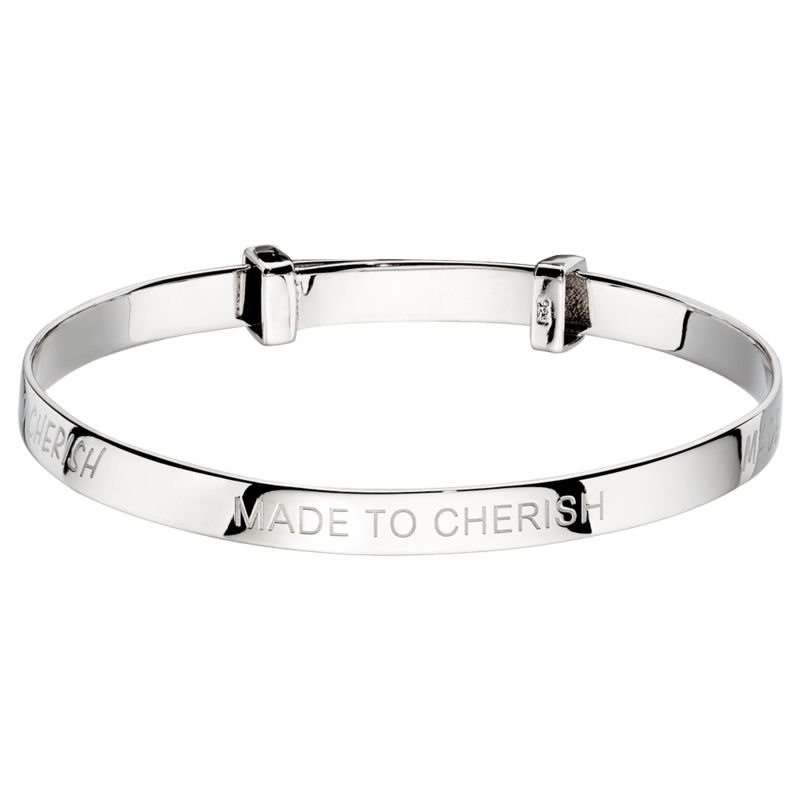 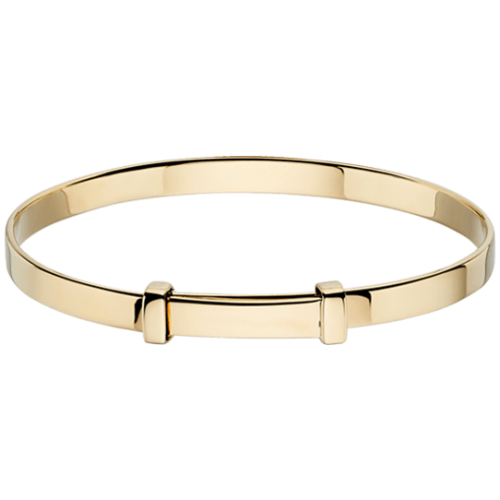 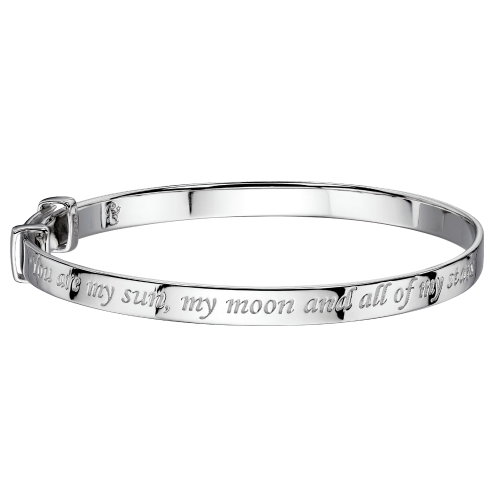 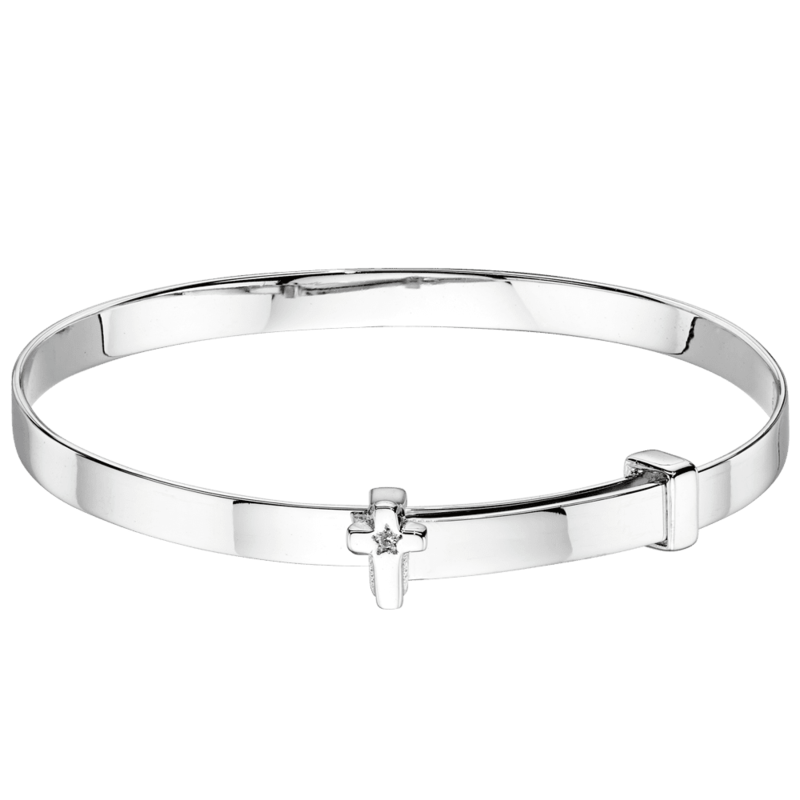 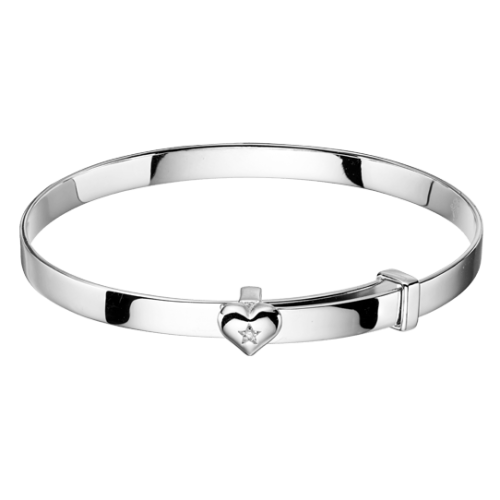 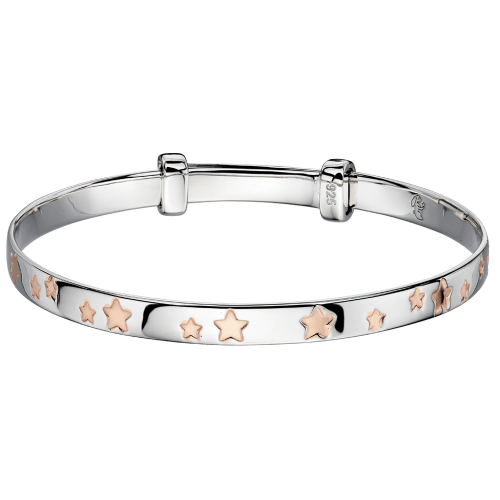 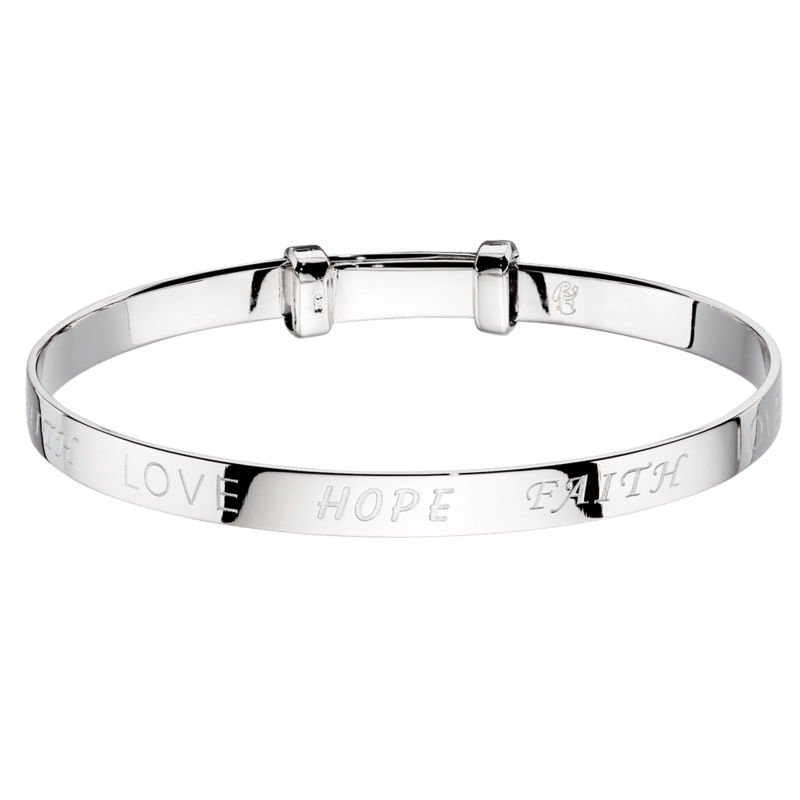 If you are looking for personalised jewellery for baby our christening bangles are perfect. 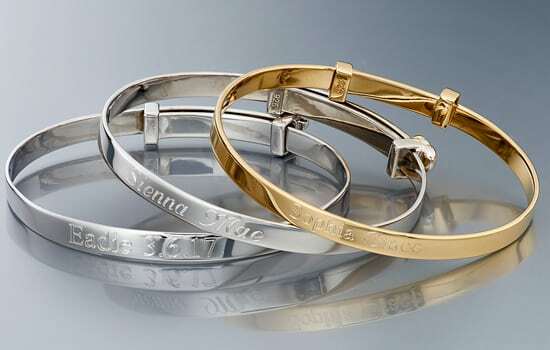 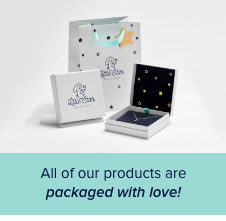 They’re already a great gift to welcome a new life into the world, but why not make it extra special by engraving a name, date or wish that will give a lasting message they can appreciate as they grow. 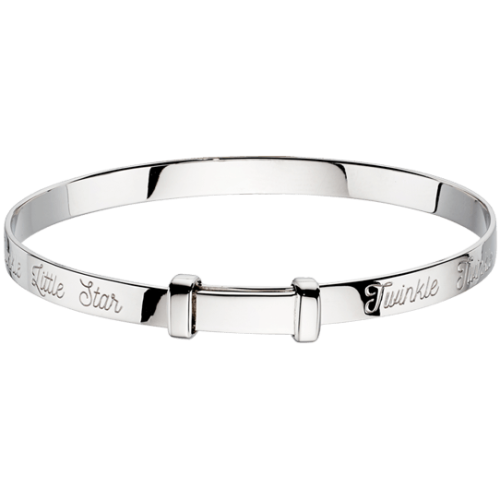 The best news is that we offer Free Engraving on our products, so your personalised christening bangle will not come at an extra charge. 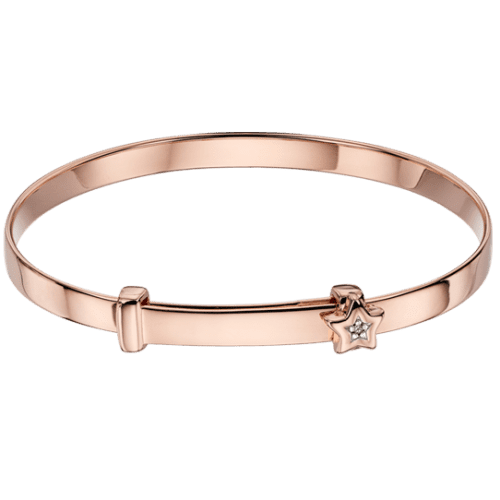 Our baby bangles are all generic, so if you are looking for christening gifts for boys or christening gifts for girls our personalised baby bangles are perfect.